We know that air pollution is responsible for 3000 preventable deaths a year. Dr John Van Der Kallen says as the solutions to our air pollution and climate chaos are obvious and available, it is now a matter of getting on with it. The National Pollutant Inventory recently released its report on toxic pollution. It shows that electricity production for the previous year still accounts for a staggering 29% of PM2.5 emissions – small particles that get into your blood stream and can result in strokes, heart attacks and cancers. While it’s often difficult to diagnose the exact cause of premature deaths, as “air pollution” won’t be written on the death certificate, we know that air pollution is responsible for 3000 preventable deaths a year. As doctors we are also deeply concerned about how air pollution affects the development of children’s lungs and increases their risk of asthma. A recent study from China showed that air pollution affects the size of an unborn child. 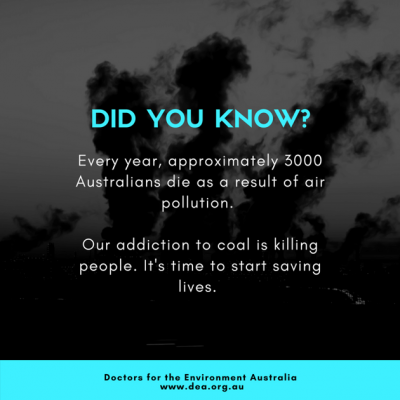 In Queensland there are now 19 confirmed cases of coal workers pneumoconiosis, also called black lung, a disease we thought was a thing of the past. The inquiry into this disease is now also looking at workers from coal fired power stations and coal loading terminals. Some coal fired power stations continue to have a significant increase in pollution. Over the last 5 years, the PM10 emissions from Bayswater coal fired power station in New South Wales has increased by an incredible 770%. PM10 pollution results in reduced lung function in children and adults as well as cardiovascular effects. Despite the strong evidence of harm, the latest Department of the Environment and Energy’s quarterly update of Australia’s National Greenhouse Gas inventory stated that in 2016, annual emissions from electricity increased by 1.2%. We should be reducing our emissions, not increasing them – therefore any increase is unacceptable. As the world’s emissions increase, so does the world’s temperature. This is no more obvious than in Australia where 205 climate records were broken during the last summer. There were three distinct heatwave events which, according to the Bureau of Meteorology, “made early 2017 an exceptional event”. Most farmers who have an intimate understanding of the land would agree. These temperature rises are also driving an increase in disastrous extreme weather events. Emergency physicians are worried, as Emergency Medicine Australasia (2015) 27,132-138 stated: “In Australasia, disasters of national significance have increased fivefold over the past 25 years”. As a nation we can no longer debate the issue. The science of climate change is clear and the evidence of its effects is around us every day. The longer we delay making the tough decisions the worse it will be – for our health and that of our families and friends, as well as for the health sector budget. We must be under no delusion about the size of the problem we face. 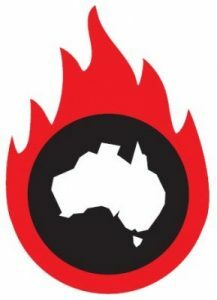 The recent Senate Inquiry into the closure of coal fired power stations recommended “that for Australia to make emissions reductions consistent with the Paris goals and carbon budget, the equivalent of one Hazelwood sized coal fired power station a year needs to close”. There has been significant controversy in the last few months regarding the closure of coal fired power stations. We have seen distortion of the facts, causing many people confusion and uncertainty. However, the solutions to our air pollution and climate chaos are obvious and available. Switching to renewable energy will provide immediate health benefits, a cleaner environment as well as new jobs. It is now a matter of getting on with it. 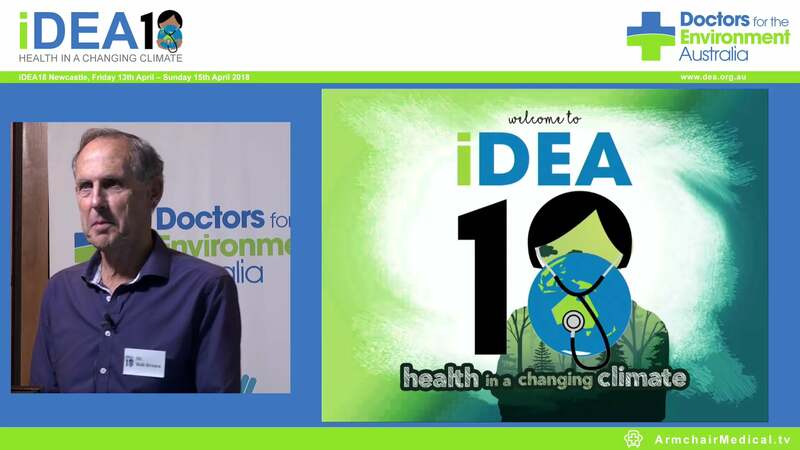 Dr John Van Der Kallen is a physician practicing in Newcastle and a member of Doctors for the Environment Australia.